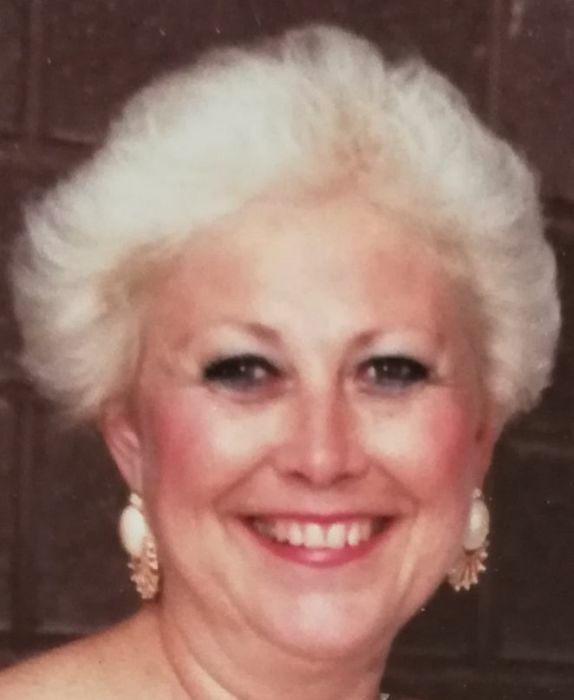 Shirley Ann Kmiecik, 81, of Michigan City, Indiana, passed away Saturday, December 1, 2018, at 11:37 a.m. in her daughter’s home, surrounded by loved ones. 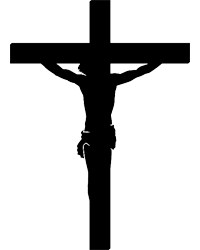 A Mass of Christian Burial will be celebrated at 10 a.m. Saturday, December 15, at St. Mary's Catholic Church, Buffalo & 10th Streets, Michigan City, with the Rev. Kevin Huber officiating. Private burial will take place in Greenwood Cemetery at a later date. Ott/Haverstock Funeral Chapel is handling arrangements. Shirley was born in Chicago April 4, 1937, to the late Edwin and Patricia (Gary) Blumenfeld. Her family moved to Michigan City a short time later. She was a lifelong member of St. Mary's Parish and attended St. Mary's Grade School and graduated from St. Mary's High School (later renamed Marquette High School) in 1955. When her own children attended St. Mary’s Grade School years later, she volunteered as a Girl Scout troop leader and at the Ice Cream Socials. Shirley and her mother Patricia were well known figures at the Parish Festivals when Shirley's grandchildren attended St. Mary's Grade School. Shirley’s wonderful sense of humor and a smile brightened any room she entered. Her love and devotion to her children, her mother, and all of her family was unparalleled. She amassed a wide circle of good friends, as well as many treasured acquaintances through her work, volunteering and participating in her community. When her children were growing up, her home was a hub of activity, with many of their friends visiting on any given day. Shirley always welcomed them with a smile and made to feel at home. She was gifted and talented in a variety of areas, adding elegance and style to everything she did. She was a wonderful and adventurous cook. She taught herself to knit and sew, making beautiful and unique clothing for her family. Her creativity shone through her artwork and her decorating abilities, for which friends as well as professionals often consulted her. Most of all, Shirley demonstrated to her children how to live through her own actions, always helping others in need and never giving up on things she believed in - including her firm belief that through hard work with integrity and determination, anything can be achieved. Surviving are her daughter, Sheri (Lamberto) Valdez of Michigan City; two sons, Gregory (Lisa) Kmiecik of LaPorte, Ind., and Chris (Lisa Mason) Kmiecik of Michigan City; two sisters, Patricia Dostie of Madison, Ala., and Gloria (Casey) Macewicz of Frankfort, Ill.; one brother, Garry (Val) Blumenfeld of Michigan City; five grandchildren, Mark (Ida) Kmiecik, Ryan (Alyssia Wolford) Kmiecik, Shawn O'Neill, Brianna (Nathan) Hays and Larissa Valdez; eight great-grandchildren, Wyatt, Marshall, Beau, Calla, Anna, Ava, Abby, and Ella; and special nieces, nephews and cousins. She was preceded in death by one brother, Dennis Blumenfeld; and brother-in-law Duane Dostie. For a time after high school, Shirley worked at Northern Indiana Public Service Company (NIPSCO). When her children were in school, she worked for the late Rev. Albert Zimmerman and other priests who lived in the rectory of St. Mary’s Church, answering phones and taking care of other office duties. She later worked as a teacher's aide in the special education department at Garfield and Mullen Schools and displayed great compassion for her students, holding them dear to her heart until her dying day. When her children were older, she began her career as a real estate broker and owner of her own real estate company. She loved this vocation. She was a Realtor and held different positions on the board at various times. She always worked diligently to find the perfect home or property for her clients. Contributions may be made in honor of Shirley Kmiecik to Share Foundation for the Handicapped, P.O. Box 400, Rolling Prairie, IN 46371.